FIDES DV-Partner are two German system vendors based in Berlin and Munich. 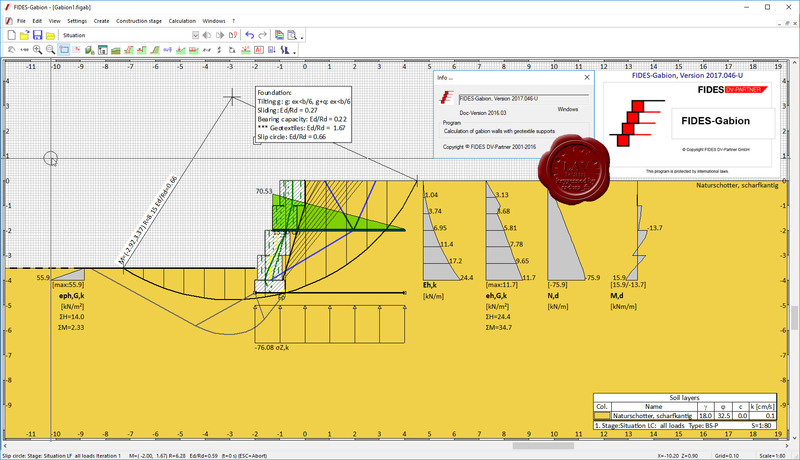 With experience resulting from more than 30 years providing services for civil engineering we comprehend the mission of FIDES today as a partner for structural designers, constructing engineers and architects applying high quality software. The range of the offering solutions for structural design contains building, steel, tunnel and bridge design, geotechnical or rather soil engineering up to special constructions like light weight structures. More info about the suite.